Stereotactic radiosurgery (SRS) is a minimally invasive treatment modality that delivers a large single dose of radiation to a specific intracranial target while sparing surrounding tissue. Unlike conventional fractionated radiotherapy, SRS does not rely on, or exploit, the higher radiosensitivity of neoplastic lesions relative to normal brain (therapeutic ratio). Its selective destruction is dependent mainly on sharply focused high-dose radiation. 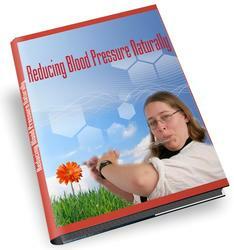 The biological effect is irreparable cellular damage and delayed vascular occlusion within the highdose target volume. Because a therapeutic ratio is not required, traditionally radioresistant lesions can be treated. Since destructive doses are used, however, any normal structure included in the target volume is subject to damage. The basis for SRS was conceived over 40 yr ago by Lars Leksell (1). He proposed the technique of focusing multiple nonparallel beams of external radiation on a stereotactically defined intracranial target. The averaging of these intersecting beams results in very high doses of radiation to the target volume, but innocuously low doses to nontarget tissues along the path of any given beam. His team's implementation of this concept culminated in the development of the Gamma Knife. The modern Gamma Knife employs 201 fixed cobalt radiation sources in a fixed hemispherical array, such that all 201 photon beams are focused on a single point (Fig. 1). The patient is stereotactically positioned in the Gamma Knife so that the intracranial target coincides with the isocenter of radiation. 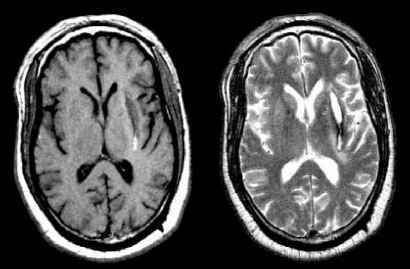 Using variable collimation, beam blocking, and multiple isocenters, the radiation target volume is shaped to conform to the intracranial target. Fig. 1. The Gamma Knife contains 201 fixed cobalt sources, all focused on the target spot. Each beam takes a different path though the brain. They all converge at the target. This averaging process yields a high dose at target with a steep dose gradient. helium ion beams have been used at the Berkeley installation (4). The limiting factor on the utilization of particle beam radiosurgery appears to be the requirement for a synchrocyclotron to generate the radiation source. These facilities are currently available only at a small number of high-energy physics research institutes. Nonetheless, an extensive literature is extant on the clinical applications of proton radiosurgery, especially for pituitary adenomas (5), arteriovenous malformations (6,7), choroidal melanomas (8), and chordomas (9). Particle beam radiosurgery involves a very different technique than Gamma Knife or linear accelerator (LINAC) radiosurgery and will not be discussed further in this chapter. An alternate radiosurgical solution using a LINAC was first described in 1984 by Betti et al. (10). Colombo et al. (11) described such a system in 1985, and LINACs have subsequently been modified in various ways to achieve the precision and accuracy required for radiosurgical applications (12-21). In 1986, a team composed of neurosurgeons, radiation physicists, and computer programmers began development of the University of Florida LINAC-based radiosurgery system (22). This system has been used to treat more than 2000 patients at the University of Florida since May 1988 and is in use at multiple sites worldwide. Fig. 2. Particle beam radiosurgery uses highly energetic protons or helium nuclei, which are produced in a cyclotron. 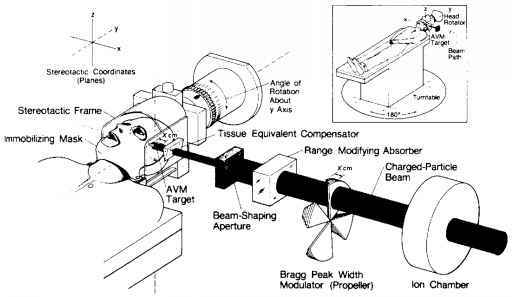 The propeller modulator, tissue compensator, and beam shaping aperture are used to deposit the beam energy at the desired target point. Typically, four to six portals of radiation are used. AVM, arteriovenous malformation. All LINAC radiosurgical systems rely on the same basic paradigm: a colli-mated X-ray beam is focused on a stereotactically identified intracranial target. 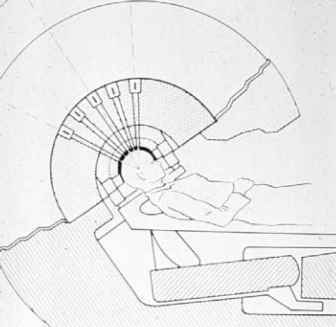 The gantry of the LINAC rotates around the patient, producing an arc of radiation focused on the target (Fig. 3). The patient couch is then rotated in the horizontal plane, and another arc is performed. In this manner, multiple non-coplanar arcs of radiation intersect at the target volume and produce a high target dose, with minimal radiation to surrounding brain. This dose concentration method is exactly analogous to the multiple intersecting beams of cobalt radiation in the Gamma Knife. Fig. 3. A LINAC radiosurgery system. 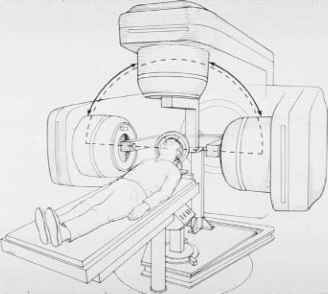 The head of the linear accelerator rotates around the patient. The highly collimated X-ray beam is always focused on the stereo-tactic target, which has been moved to the center of the arc. A removable floorstand has been added to this system (University of Florida) to improve the accuracy of beam delivery. community that radiosurgery is a viable treatment option for selected patients suffering from a variety of challenging neurosurgical disorders. This chapter presents a brief description of radiosurgical technique, followed by a review of the more common applications of stereotactic radiosurgery in the treatment of intracranial disease.